To explore innovative sources of funding for its climate action plans towards sustainable development, the Federal Ministry of Environment held a stakeholders’ consultation on the issuance of green bonds. Green bonds means using debt capital markets to fund climate solutions. Green bonds were created to fund projects that have positive environmental and/or climate benefits. 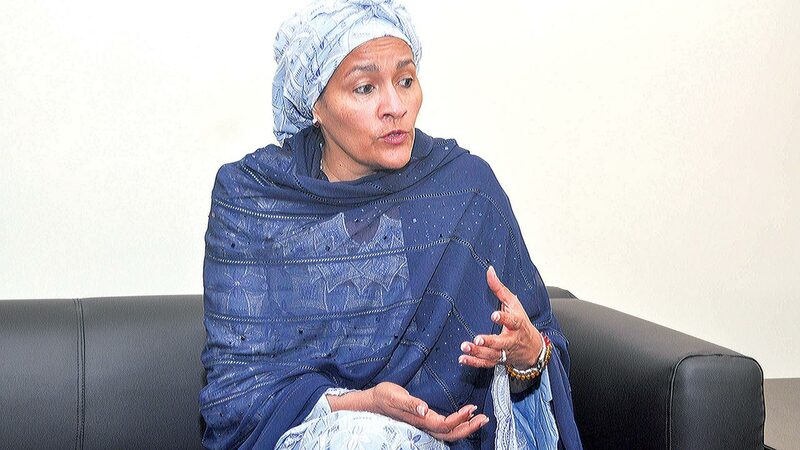 Addressing participants at a stakeholder forum held in Abuja at the weekend, the Minister of Environment, Amina Mohammed, stressed the need for continued collaboration between the Ministry of Environment and the Ministry of Finance, to explore and develop a product that can leverage and channel resources towards viable green projects that would accelerate nation’s development. She pointed out that access to private capital is essential to substantially lower the cost of capital for green projects, and enable Nigeria to move to a less emissions intensive growth path.According to her, Nigeria’s Intended Nationally Determined Contribution’s (INDC) document put the stated targets for Nigeria’s contribution towards climate improvement and following a low carbon path to progress. She disclosed that the resource needed to finance the Nationally Determined Contribution’s (NDCs) is put at $142 billion between now and 2030, noting that creative channels for mobilising resources locally and externally are needed. 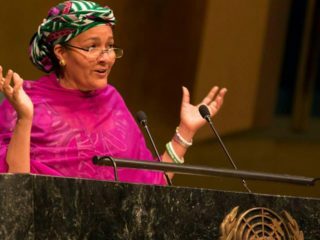 She argued that Nigeria like most countries around the world faces vast investment needs for the transition to a sustainable, low-carbon and climate resilient economy, adding that government has made it clear that private sources of finance are needed. “Tapping into the international capital markets, as well as domestic capital, is crucial. According to UNEP, Green bonds have the potential to deliver the low carbon, climate resilient infrastructure needed in Nigeria (e.g. renewable energy, low-carbon transport, water infrastructure, sustainable agriculture and more) with access to private capital at scale through the international (and domestic) bond markets. 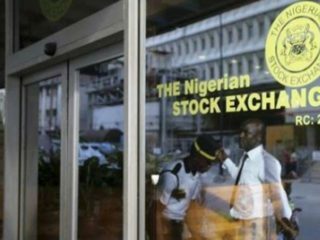 “ The issuance of Green Bonds, which have grown from $3 billion per annum since 2012 to an estimated $100 billion for 2016 present a viable option.Speaking at the event, Chief Executive Officer of the Nigerian Stock Exchange (NSE), Oscar Onyema said there is significant market potential for Green Bonds in Nigeria as a developing market with a population in excess of 180 Million people. He noted that with projected yearly emissions of 900m tones requires significant capital to develop mitigation and adaptation interventions that will reduce it.He further stated that green bonds could mobilise funds from investors who have strong environmental focus, require transparency and have lower risk appetite. 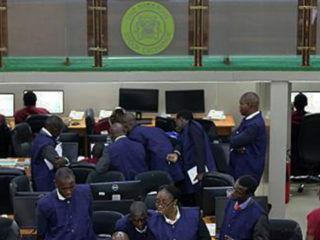 The Nigerian Stock Exchange (NSE) had in May, 2016, presented a proposal to the Minister the issuance of green bonds in Nigeria, after which many consultations with Federal Government entities, NSE, SEC and UNEP were held to critically look into the potential of financing Nigeria’s INDC implementation through Green Bonds and other multi-laterals funding mechanisms. Green bonds have been the subject of increasing government, investor and media interest and expectations, driven by the prospect of matching large low-carbon investment requirements with the trillions of dollars in global bond markets held by institutional investors. 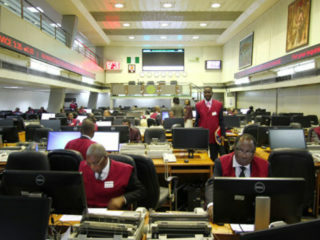 A sensitization workshop is to be held in Lagos for capital market operators in Nigeria.